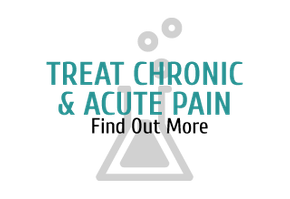 Try a drug-free alternative to treat your acute or chronic pain; try Kim's Pain Relief Acupuncture Clinic. Based in Langley, our clinic has been in business for over 10 years. Our registered acupuncturist Jae Kim and our skilled team work together to provide effective, natural pain-relief treatments including: acupuncture, MOXA treatments and acupressure. Jae Kim—the registered acupuncturist of Kim's Pain Relief Acupuncture Clinic and a registered member of CTCMA (College of Traditional Chinese Medicine and Acupuncture) in BC—has been treating patients for chronic and acute pains for more than a decade. Dr. Kim specializes in holistic pain relief and he has extensive clinical experience working with numerous patients to various pain and disease categories. Among all, he excels in the treatments for instant pain relief. Our clients usually experience immediate pain relief. If not, our clients experience pain relief usually by their third session. This dramatic improvement of pain cessation and management keeps our clients able-bodied and happy. In fact, our clients keep sending their friends, families and colleagues to us to receive the same benefits of our acupuncturists' excellent treatments; read their testimonials! Not sure if acupuncture is the right treatment for your type of pain? Speak with our experienced acupuncturists to find out. 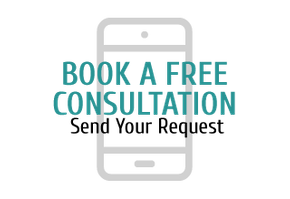 Your first consultation service is free, so you can learn if acupuncture can help you. Call us to set up an appointment and read our patient testimonials to hear about others' experiences with acupuncture. Our services give you a natural way to heal. For successful results with integrated therapies of traditional treatment and innovative technology, give our clinic a try. Easily stay in touch with us and keep up-to-date on all our latest news—follow us on Facebook and join us on Google+.